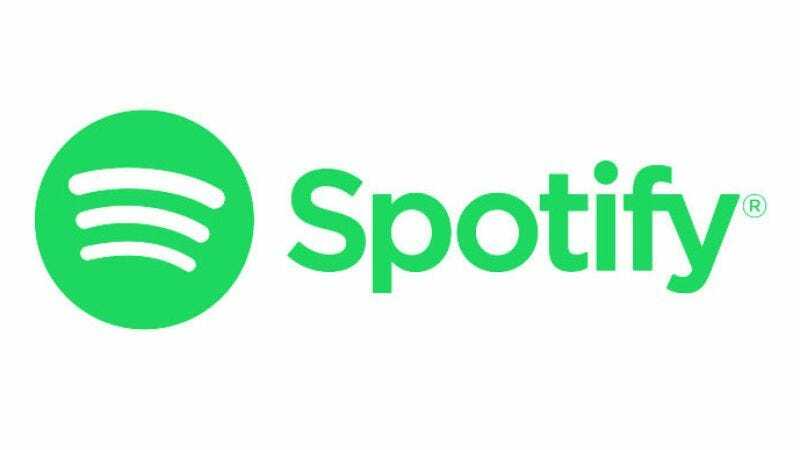 TechCrunch reports that Spotify has shuttered its plans to acquire SoundCloud, ending months of negotiations between the two online music companies. Spotify’s acquisition of the hosting service—which acts as the online home for thousands of small music labels, plus independent artists of all stripes—was seen as a way for it to compete with the expanding libraries of major tech company services like Apple Music and Google Play. Neither company has commented on the story, but sources at Spotify suggest that negotiations were ended because SoundCloud’s various licensing agreements would present a “headache” if Spotify ends up becoming a publicly traded company in 2017. (That’s not a guarantee, but the company has made several moves in that direction in recent months.) “[Spotify] doesn’t need an additional licensing headache in a potential IPO year,” said the source. Spotify had a strong 2016, passing 100 million active subscribers (roughly 40 percent of whom pay for a plan). SoundCloud launched a paid subscription program of its own this year, but while revenues are up, according to financial analysts, it’s still struggling to monetize its service, and will likely need a new infusion of cash from somewhere before long.